Energy-efficient, environmental systems and plants are becoming increasingly important in this age of climate protection. 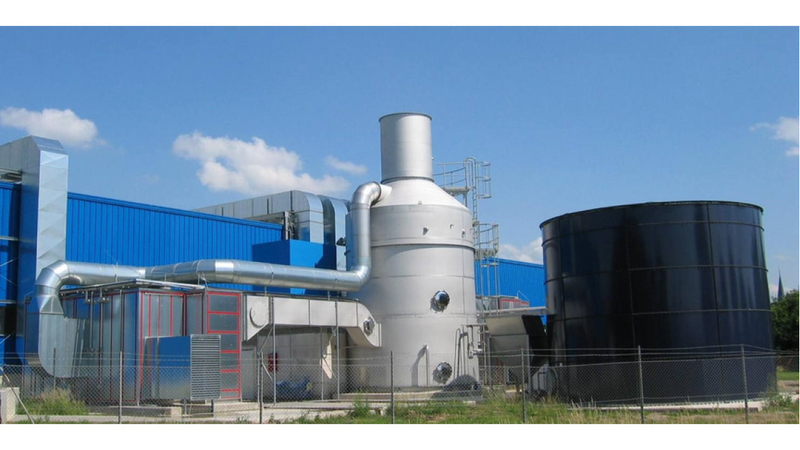 Wessel-Umwelttechnik GmbH supplies commercial plants for exhaust air cleaning and energy recovery. Today we are one of the leading suppliers of technical process plants in the area of environmental technology. Our priority is the most economic solution for our customers besides the assured compliance with statutory threshold limits. Our extensive product range always enables us to implement a tailor-made facility technology for you. wide product range with turnkey implementation. At the same time we respond individually to your requests and design a facility customised specifically to your requirements.